Browse: Home / Stitch an Ocean Release – Feb 20th! Stitch an Ocean Release – Feb 20th! It’s official. The album will drop on February 20th in Seattle (available on Feb 23rd nationally) – two months and three days from now! Mark your calendars and start getting excited! I just got the final masters back and am so incredibly happy with how it turned out. I can’t wait for you to hear. Come celebrate the launch of Stitch an Ocean with an evening of music, poetry, storytelling – and celebration! – aboard the historic Virginia V Steamship on Lake Union. How: Come prepared for the evening dressed in your best attire. Ocean-colored or themed shirts/ties/dresses are highly encouraged. The evening will be filmed by Rob Edmondson and footage of the show and guests will be incorporated into an upcoming music video. At 7:30 pm, Cameron Withey will kick the night off with a performance of his original poetry and, afterwards, a storyteller will share a tale. At 8 pm, Wren will perform songs off the new album, accompanied by a cast of musicians from the album (Devin Mooers (Producer), Gary Stroutsos, David Bush, Kevin Fallon, David Sandman, Phil Hirschi, Bill Panks, Daniel Walker, Miranda Zickler, Chloe Grace Caemmerer, and Sam Esecson). After the official program ends at 9 pm, you are invited to remain on the boat with Wren and the band to party and celebrate this momentous occasion! Light snacks and desserts will be provided; wine and beer will be available for purchase. The new album will be available for sale along with other merchandise. For those who backed the Kickstarter, awards will be available for pick-up at the event. A percentage of album sales will be donated to Rite of Passage Journeys. The event is co-sponsored by the Virginia V Association. 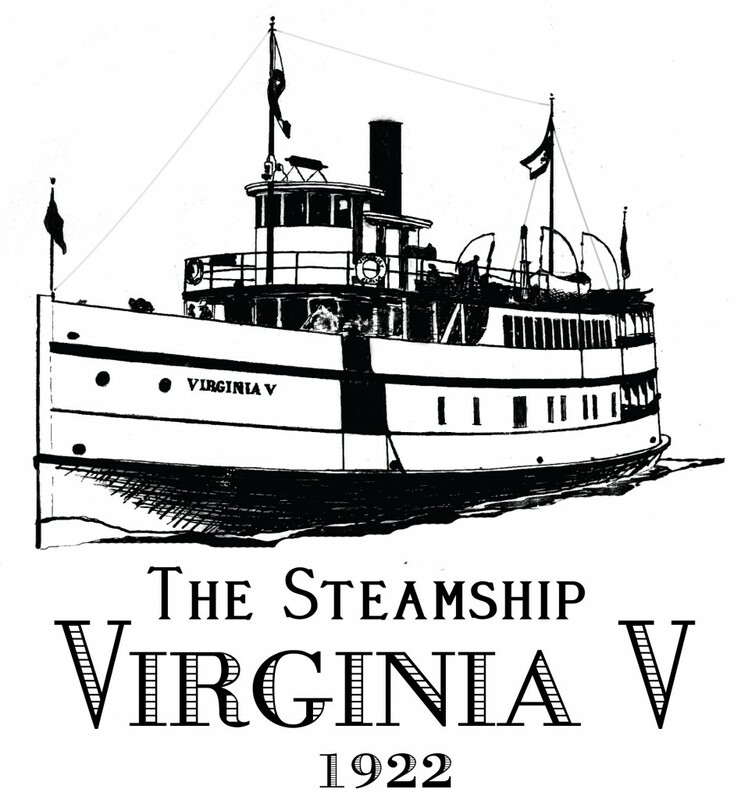 The steamship Virginia V (the “V” represents the Roman numeral five) is the last operational example of a Puget Sound Mosquito Fleet steamer. She was once part of a large fleet of small passenger and freight carrying ships that linked the islands and ports of Puget Sound in Washington State in the late 19th and early 20th centuries. Her original route was between the cities of Tacoma and Seattle, along the West Pass (also known as “Colvos Passage”) between Vashon Island and the Kitsap Peninsula. Today the ship operates from Heritage Wharf at Lake Union Park in Seattle. Rite of Passage Journeys mentors youth, adults, and elders through life transitions, initiating soulful leaders for the next generation. Our programs use experiential learning to foster self-discovery, connection with others, and connection with the natural world. In the spirit of creating community and increasing the availability of rite of passage experiences, we train others in rite of passage program development, methodology, and mentorship. ← Download 5 Free Songs!